Pursuing an education in cosmetology is the first step to discovering a career filled with endless opportunity. 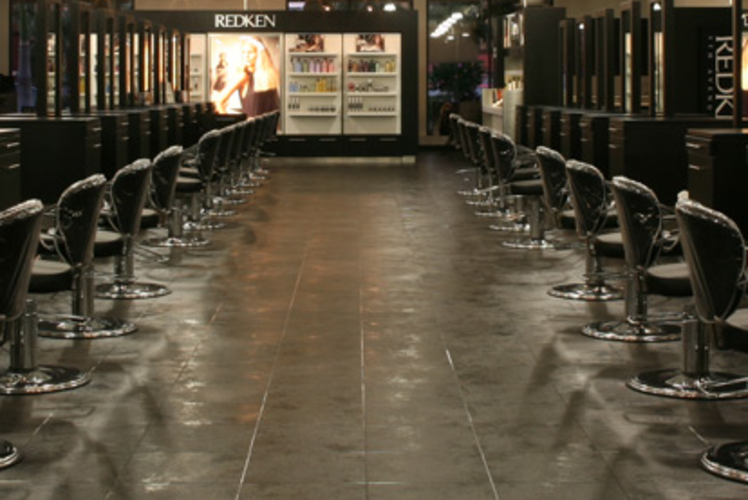 The Salon Professional Academy's goal is to maximize artistic potential through programs that teach not only the latest techniques, but also proven business strategies. This well rounded education will significantly improve earning potential and prepare students for a long-term future in the industry.